As you know from my blog title, I love a good practical tip. Kathe from Kathe With An E shared a really good one this week on Dare to Share. 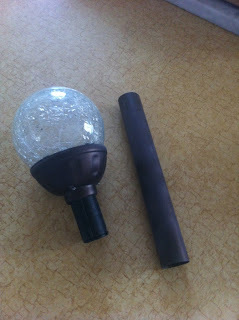 Did you know there is an easy way to fix your solar lights if they stop working? Well now with Kathe's quick tip you do. To see how to fix your solar lights be sure to check out Kathe's post here. Thanks for linking up this great tip Kathe!